ECOVIS Ruide China is proud to support such a unique and special project and the values it stands for, benefitting communication, sharing, creativity and intercultural experiences of all students participating. 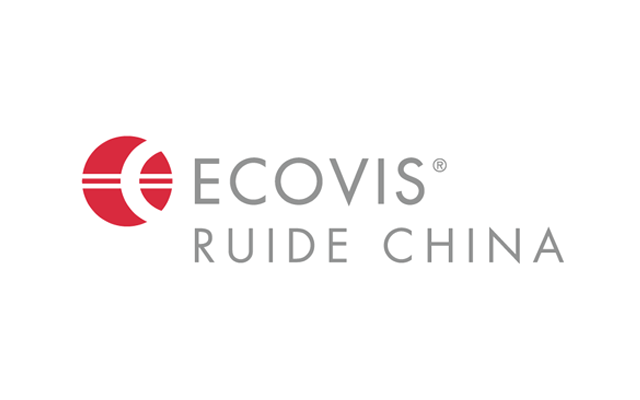 ECOVIS Ruide China represents the ECOVIS Group in Mainland China. ECOVIS’ core competencies are accounting, audit, tax and legal advice as well as business advisory. ECOVIS Ruide China’s services are specifically customized to the requirements of internationally active enterprises. Significant for our partnership with our clients are mutual trust and long-term personal consultation and support.